Insert the plug back into an electrical outlet. 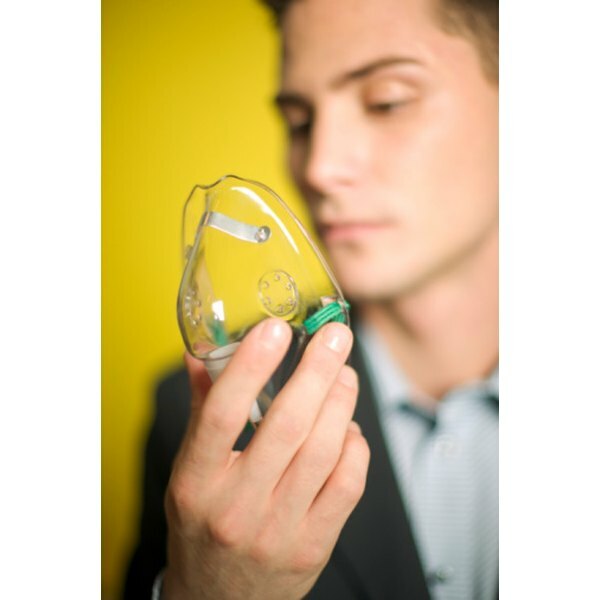 CPAP treatments are not recommended for individuals with low blood pressure. Patients experiencing chest pain or severe headaches should immediately consult a physician.